North Creake is an attractive village about three miles south of the beautiful village of Burnham Market and located north of the market town of Fakenham. There is a village shop/post office and the welcoming Jolly Farmers traditional village pub. The old forge is now run as a living museum of the blacksmiths art. North Creake is perfectly positioned for the North Norfolk coast with its long sandy beaches, walks and wildlife. The River Burn runs through the village, flowing onwards to Burnham Overy Town and Burnham Overy-Staithe. At one time this was a major waterway for trade but in latter centuries the river has silted up and no longer has the capacity to allow passage from the sea. On the perimeter of the village there lies the ruins of Creake Abbey, a 12th century Augustine Abbey that was once a local powerhouse, holding much wealth and influence. Now under the stewardship of National Heritage, a visit to present day Creake Abbey could include flower shows, theatrical events, craft shops and an excellent farmers market. Wonderful walks through the countryside can start from the abbey grounds with much of the local farmland having byways to explore. Burnham Market is a stunning Georgian village with a green surrounded by 18th century houses, shops, chic boutiques and The Hoste Arms, one of the best known and most popular places to eat and drink in North Norfolk. There are bookshops, art galleries, a good wine merchant, Satchells, and a popular delicatessen, Humble Pie. The village is close to the sailing harbours at Brancaster Staithe and Burnham Overy Staithe and the Royal West Norfolk Golf Course at Brancaster. The closest rail links to London King’s Cross are at Kings Lynn. North Creake is only a short journey away from Burnham Market, Holkham, Wells-next-the-Sea and Brancaster and is your quintessential Norfolk village. 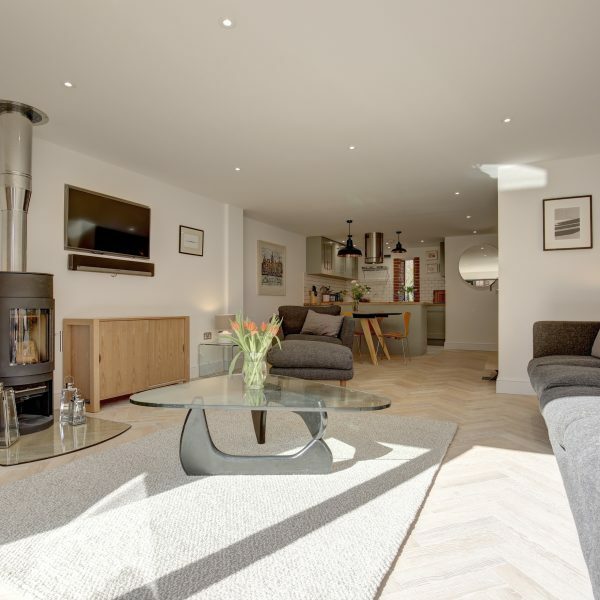 Cherry Hill is a traditional village cottage that has been refurbished and modernised, combining historical character and unique quirky touches throughout, this property is an ideal holiday retreat. Situated in the quiet village of North Creake, you are perfectly positioned to explore both rural and coastal North Norfolk. 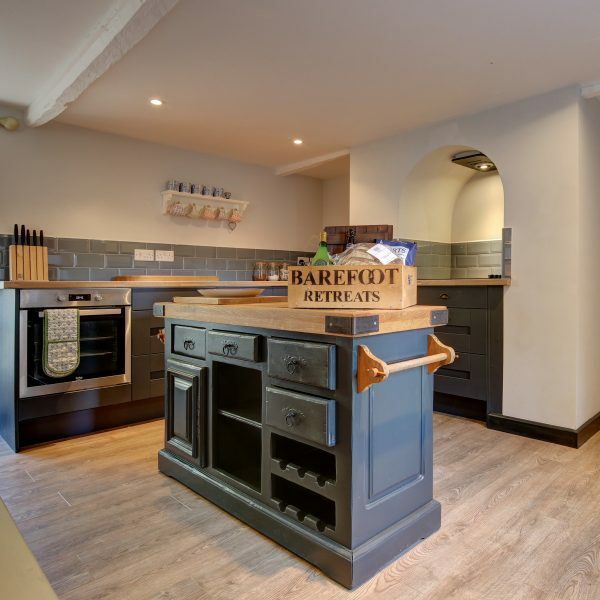 Alternatively, hunker down in this well-equipped bolthole and make good use of the facilities to hand, including a Table Tennis table to provide some healthy competition! 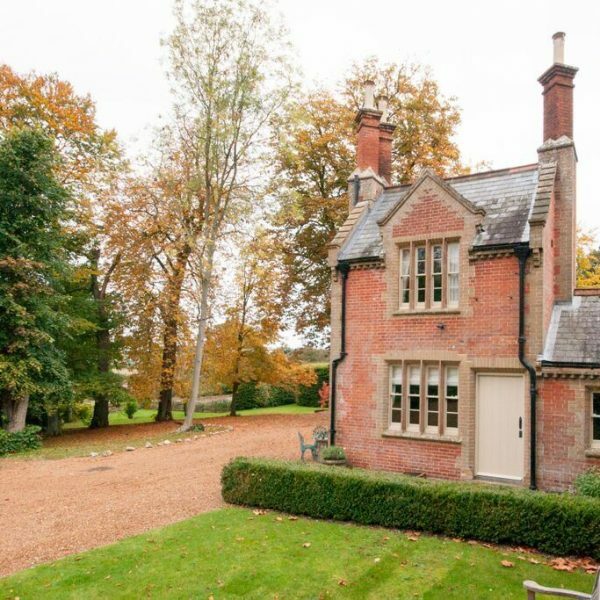 Keppel Cottage is a traditional Norfolk cottage set in the wonderful private woodland grounds of the Old Rectory in the beautiful village of North Creake, a few minutes' drive from Norfolk's loveliest village, Burnham Market. With two double bedrooms, two en-suite shower rooms, lounge, kitchen and separate dining room, this fantastic period property allows you to enjoy nine acres of the owner's secluded grounds which include tennis courts. This peaceful little love nest is set behind the village church and is very tranquil and perfect for those wanting to escape the rat race and chill-out for a few days or longer! Perfect accommodation for couples looking for a romantic getaway, this superbly equipped cottage offers everything that you could possibly need to relax and unwind. You are sure to be wowed by the high levels of attention to detail and the unique nature of the interior design. Equally comfortable during the summer when enjoying the enclosed garden and the open plan lounge, or in the middle of the winter when a glass of wine by the wood burner is calling. 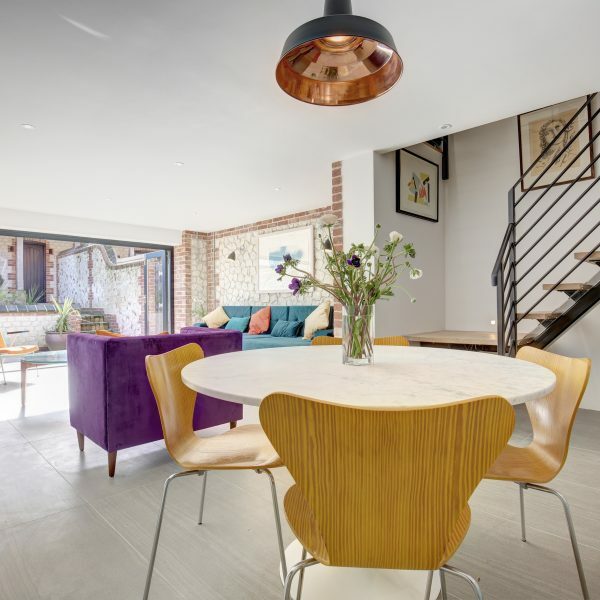 Beautifully furnished and featuring many tasteful interior design touches, West Barn B offers understated luxury and a classically styled sanctuary away from the hustle and bustle of modern life. Once arrived, you may consider it a shame to leave! Spacious and comfortable, whether it be in the open-plan lounge, enclosed garden or 5* standard en suite bedroom.